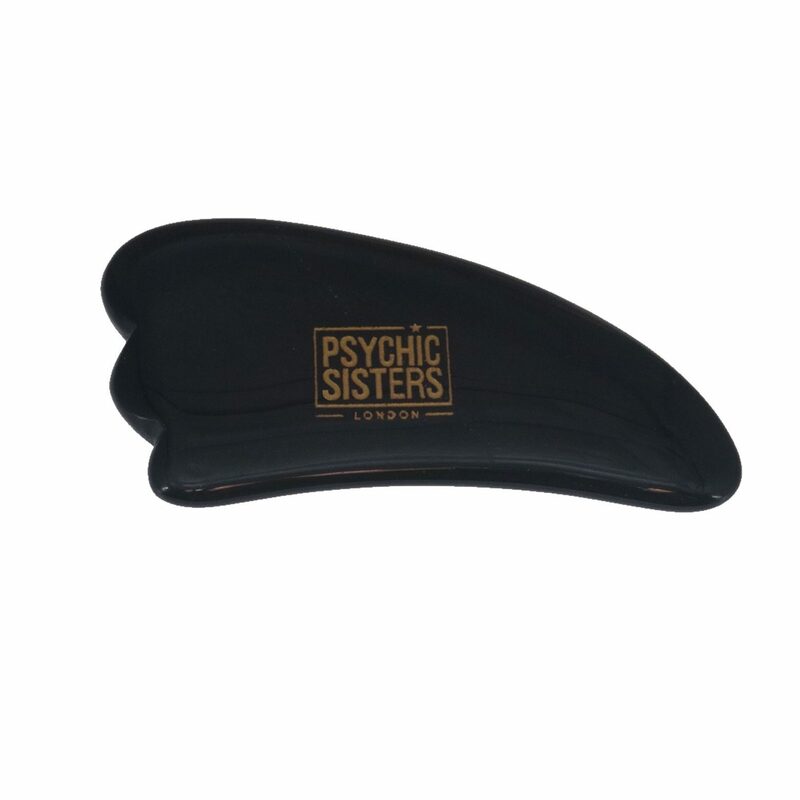 Reclaim your youth with Psychic Sisters Holistic Facial Wand helps to plump the skin leaving you with a radiant vibrant glow. A non surgical way to reduce wrinkles on the face and neck. It is thought that using crystals for massage can help balance the body’s energies and increase overall well-being. These handheld crystal massagers are an excellent place to start. Simply hold the crystal with your thumb and forefinger and apply to wherever needs healing.